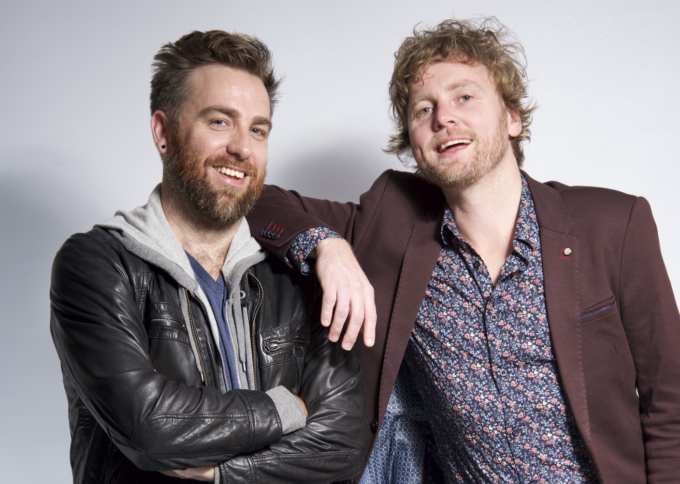 Aussie troubadours Josh Pyke and Bob Evans are teaming up again for a massive co-headline tour across the country. The tour kicks off at The Gov in Adelaide on Thursday November 24 and will make its way through a range of regional centres, as well as the main capitals. Pre-sale tickets are on sale from 9am tomorrow, while general public tickets go live from 9am on Friday, September 23.